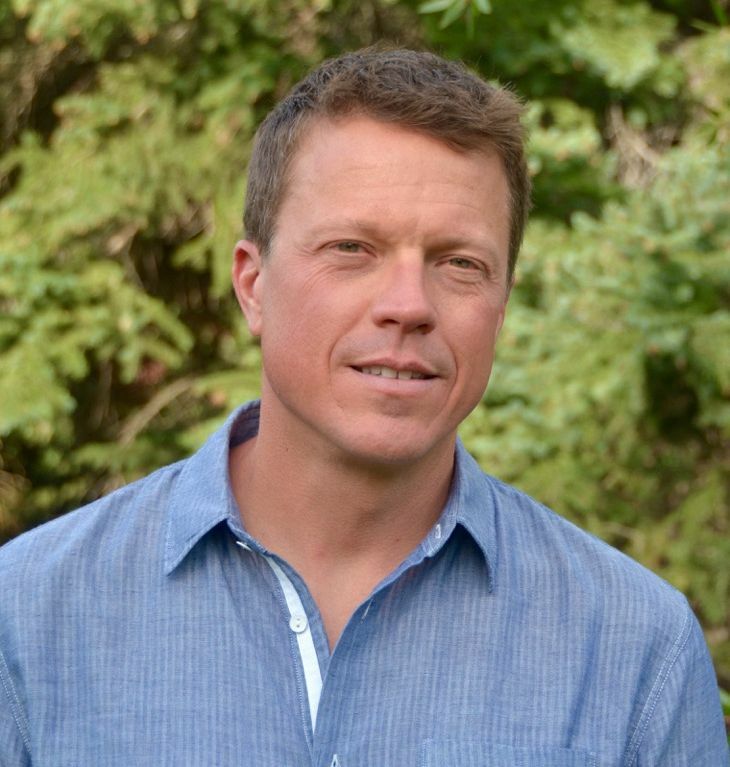 As our chief executive officer, Forrest is dedicated to helping our staff, their teams, and our company grow in a balanced, sustainable, and socially responsible way. His passion to foster a thriving local food economy extends through a commitment to support the mission-based organizations with whom New Seasons and New Leaf do business, and reflects his strong belief that we each have the gifts and power to create positive change in the world one community at a time. Forrest brings more than 25 years of finance and accounting experience to his role. Nineteen of those years were in grocery retail, beginning with Texas-based Central Market-HEB, where he first trained in operations, and Whole Foods Market. Forrest joined New Seasons Market as CFO in 2016 leading finance, accounting and technology, focused on driving value through strategic planning and organizational alignment. He became co-president in January 2018, overseeing business development, real estate, finance, technology and data, before assuming the role of chief executive officer in January 2019. Forrest is a leader, mentor, and teacher on business as a force for good, conscious leadership, and connecting personal purpose to the work we choose. When he’s not working, you’ll find him travelling, visiting his two older daughters, camping, or writing. His favorite thing to eat is anything served with passion and a good story shared with friends. As chief strategy officer, Kristi is responsible for building meaningful business strategy tied to our company mission. She is focused on bringing the unique heritage and vision of the company forward, sharing great food with our customers, and enabling our staff to grow in their careers. She believes all of us bring something extraordinary to the table, and that lays the foundation for strong, vibrant communities and businesses. 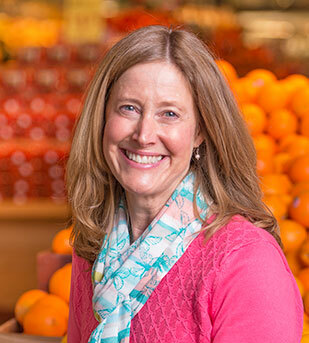 Kristi joined New Seasons Market as chief people officer in 2014, guiding human resources, leading new store openings and building the company’s position as an employer of choice. She became co-president in 2018, overseeing the company’s people strategy, advancing progressive workplace practices, leading community relations, and strengthening brand engagement. Before New Seasons, Kristi spent 20 years in retail, leading organizational innovation, culture, and brand strategy at Peet’s Coffee & Tea, and held HR leadership roles at retailers such as Gap Inc., Williams-Sonoma and Banana Republic. She cares deeply about expanding access to healthy food; she serves on the board of directors at Zenger Farm, a working urban farm that models, promotes, and educates about sustainable food systems, environmental stewardship, community development, and access to good food for all. When she’s not working you’ll find her out in nature, preferably where there are mountains and snow. She loves to cook for friends and family, and especially loves making delicious kitchen messes with her sisters. Mark oversees New Seasons Market’s store operations, merchandising and store construction and development teams. He is responsible for driving store performance, leading our commitment to transparent and socially responsible product sourcing, and creating a consistently great shopping experience for customers. He believes that operating sustainably cultivates a thriving regional food economy. 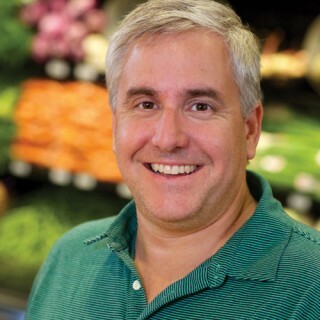 Mark joined New Seasons as chief operations officer in 2015 with a commitment to strong leadership, continuous improvement and a focus exceptional quality. Formerly a VP of Operations for Whole Foods, Mark brings extensive experience in natural and organic grocery to the table. His well-seasoned approach to store operations and leadership was developed over a decade of hands-on grocery experience ranging from store leadership positions, to specialty merchandising and VP of Purchasing—all for Whole Foods Markets. Mark is passionate about cooking and entertaining, and loves to connect over meals in the outdoors while hiking, cycling and camping with his family and friends. He believes everyone should have access to good food, and serves on the board of directors of Urban Gleaners in Portland, helping to divert food waste to those in need in our communities, as well as the Chef Ann Foundation in Boulder, CO, assisting schools take action so that every child has daily access to fresh, healthy food. 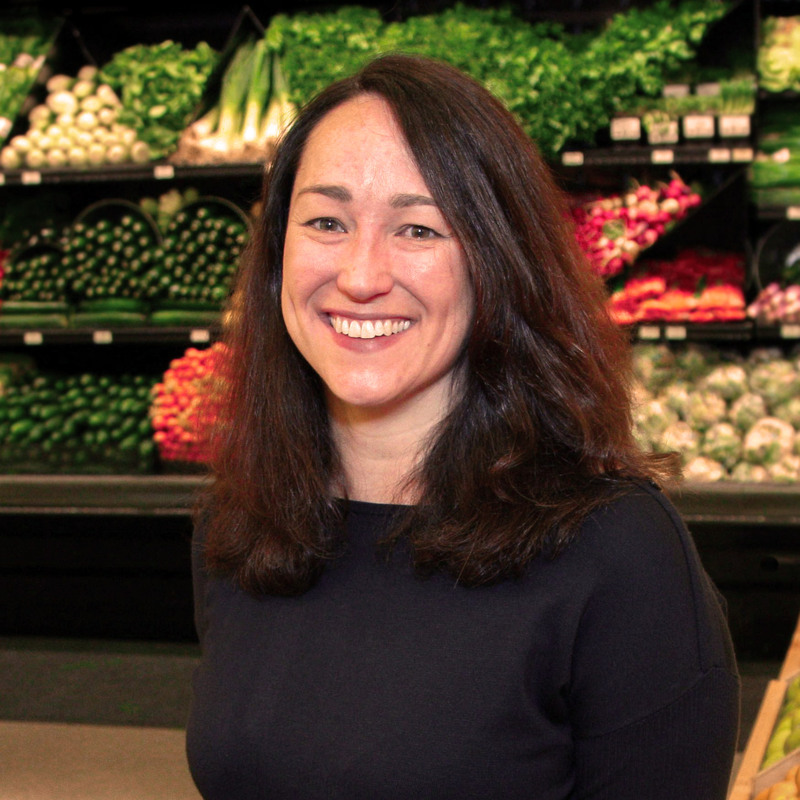 As our Chief Marketing Officer, Mary is responsible for driving strategic growth and building brand identity for New Seasons Market and New Leaf Community Markets. She’s passionate about leading cross-functional teams and growing smart, successful brands. Mary continues to be inspired by the passionate staff, community and producers at the heart of the New Seasons family and is proud to be a part of the team. Mary brings more than 25 years of marketing, merchandising and retail experience to her role as CMO. She began her marketing career at Nestlé in New York before eventually moving to Portland, ME to join Hannaford Supermarkets, part of Ahold Delhaize, for 12 years. Mary joined New Seasons and New Leaf in 2016 as Vice President of the Northern California region and later relocated to Portland, OR in 2018 to assume her current position. Her past experience includes marketing roles at Johnson & Johnson and The Timberland Company, and operating her very own bakery in Portland, ME called Foley’s Bakery. Outside of New Seasons, you can find Mary exploring the Pacific Northwest landscape through hiking trails or traveling to cities with delicious local foods. She enjoys reading and spending time with family.